Regular silver, bronze, grey, peach, cognac, blue, gold, antique effect mirror's. 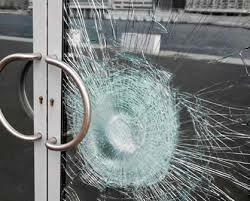 As the leading St. Louis 24/7 emergency board-up and commercial glass service provider, American Door, Glass & Mirror. We believe our services are something to shout about. We can save you time, money, and headaches should the worst happen to your business. Points To Consider While You Find The Perfect St Louis Area Glazing Company. 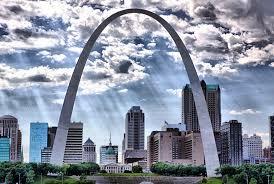 As a St. Louis area business owner, you have dozens of things to think about every day. Your St. Louis area store front glazing is probably not on your mind on a daily basis, so when the time comes for a repair or a planned installation, you want to put it in the hands of an expert St. Louis area commercial glazier. Choosing the right St Louis area commercial glazing company is a big decision, so here’s a few tips for choosing a St. Louis area commercial glazier. 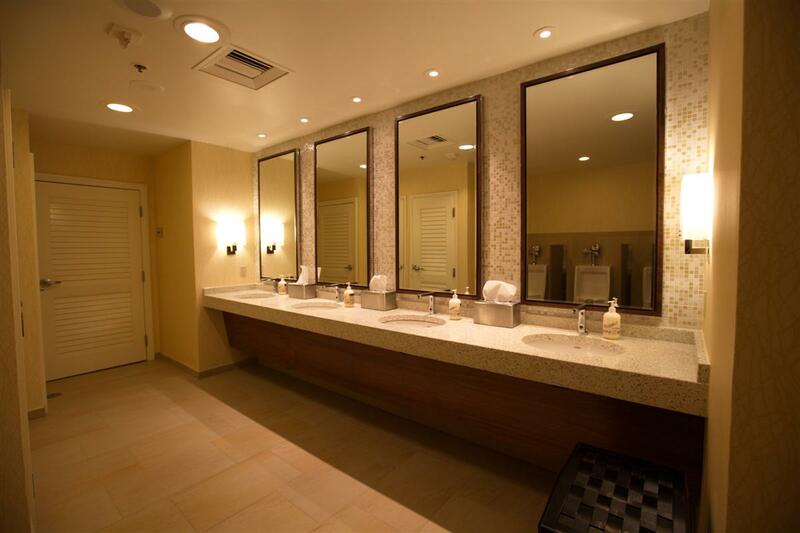 When you’ve narrowed down your initial search, give two or three St Louis area commercial glaziers a call to ask them questions about your installation. Describe your St Louis area store front and current glazing, and then ask them what your options are. You can also ask them what the commercial glazing process will be like. A quality St. Louis area commercial glazier will be able to answer all of your questions, and explain them in a way you can understand. Make sure they’re confident in their knowledge of different kinds of commercial glazing. Find Out How Much Experience They Have. Now you’ve established that the St. Louis area commercial glazier knows what they’re talking about and is familiar with your situation. Now find out if they can back that knowledge up with experience. Ask how many years they have done St. Louis area commercial glazing, and how experienced your onsite St. Louis area commercial glazier will be. You can also ask how much they’ve dealt with your type of situation and how confident they feel about working on your St Louis area commercial store front. Once you’re close to booking a St Louis area commercial glazing company, ask them what the turnaround time will be. The aesthetics of your St. Louis area store can attract or turn customers away, so it’s important to know your project can be completed before losing any sales. St. Louis area store front glazing is also critical for your shop security, so make sure that the St. Louis area commercial glazier you choose will be able to work with you right away, especially if it’s an emergency. Get A Fair Quote for Your Project. The cost of your project is probably one of the most important factors to you when choosing a St. Louis area commercial glazing company, so always ask for a quote before getting started. Quality glazing is an important investment, so feel free to call around and find the best quote in combination with knowledge, experience, and turnaround time. These are some quick factors you should look into when you need St. Louis area storefront glazing for your St. Louis area business. We pride ourselves in quality. If you’d like to check out any of these factors with us, we’d be happy to answer your questions and give you a quote for your St. Louis area glazing needs.